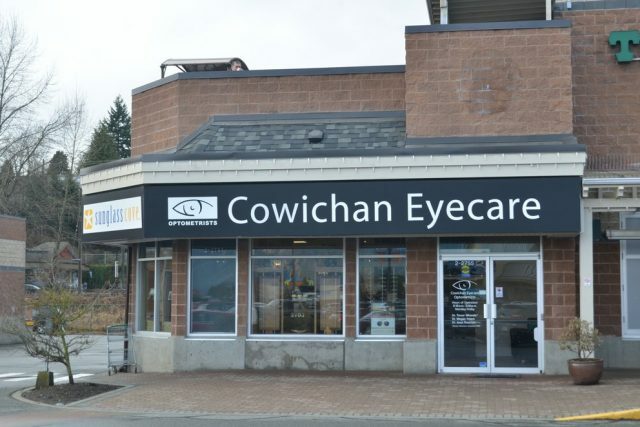 If you are in the Cobble Hill, Cowichan Bay, Shawnigan Lake, Mill Bay or Duncan Area - Cowichan Eyecare is the place for you! 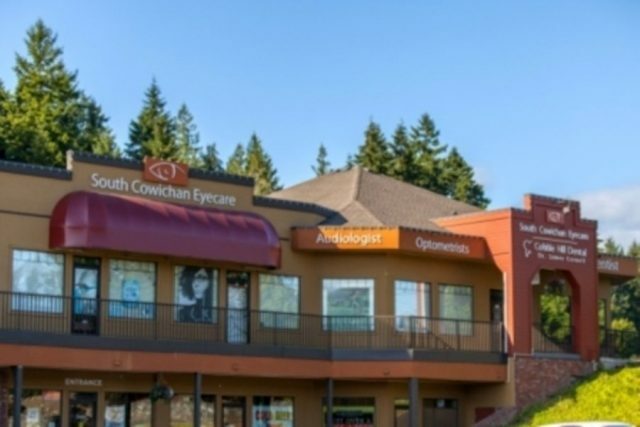 Cowichan Eyecare has been assisting the optometry needs of the Cowichan Valley and surrounding areas for over 20 years, treating every customer as if they were family. 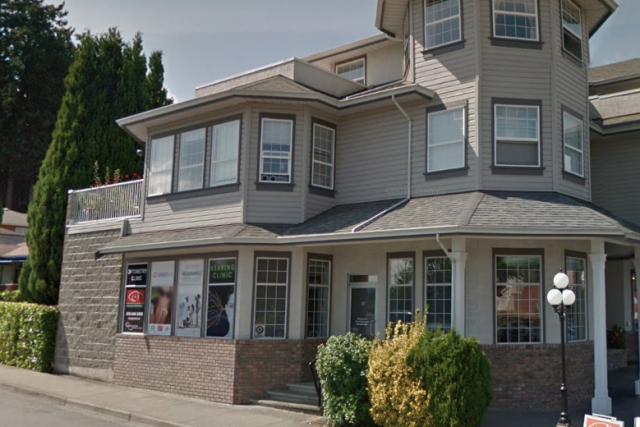 On Thursday, we are closed between 12 – 1pm for a staff meeting. On Wednesday, we are closed between 12 – 1pm for a staff meeting. 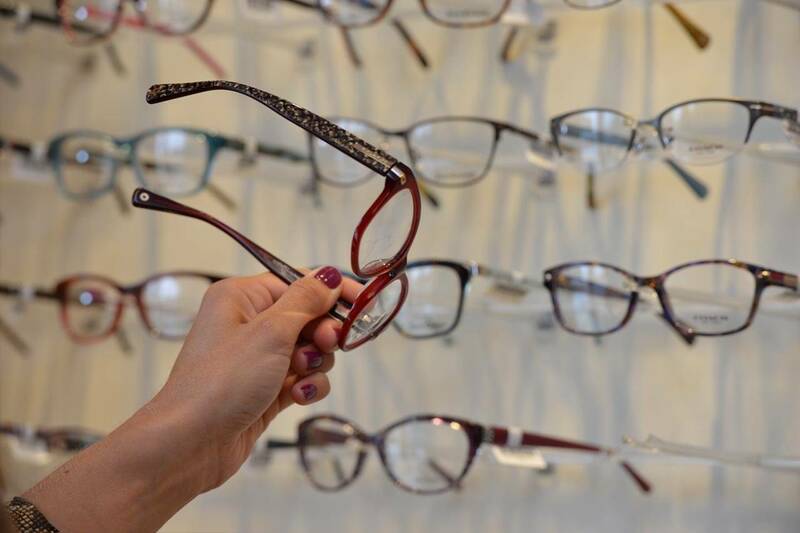 Your vision matters to us, so come by any of our 4 locations to book your comprehensive eye exam, check out our vast selection of eyeglasses and sunglasses, to ask a question, or just to say hello! 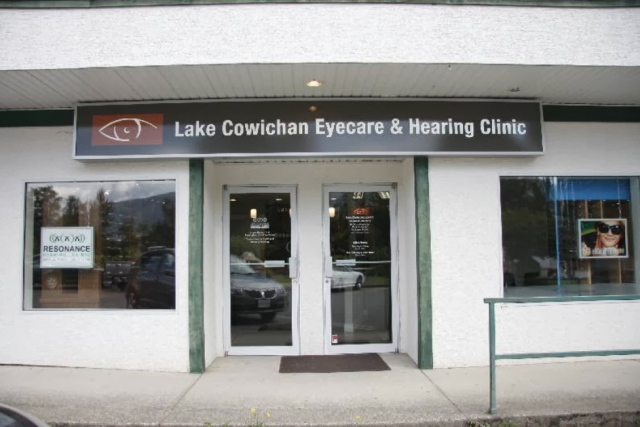 We're always happy to see you!